250 years of experience – Voigtländer lenses are a synonymous for high quality photography. 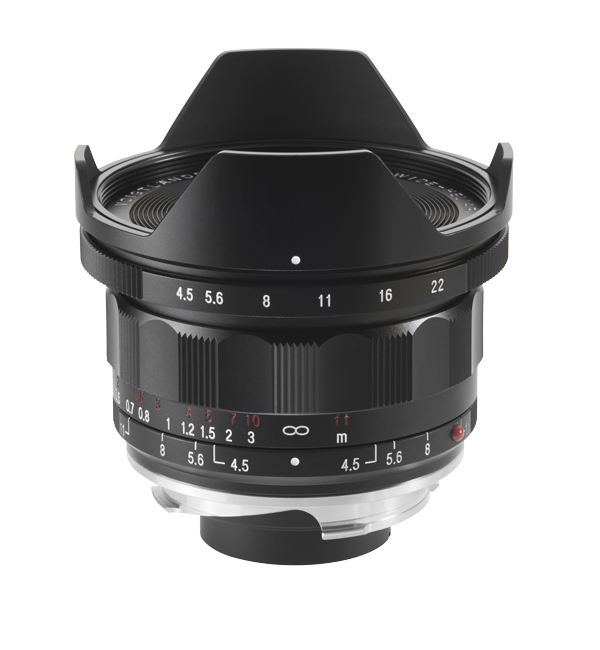 Voigtländer provides an extensive range of great lenses. There are no compromises for all parts and components. So we can ensure most robust lenses. 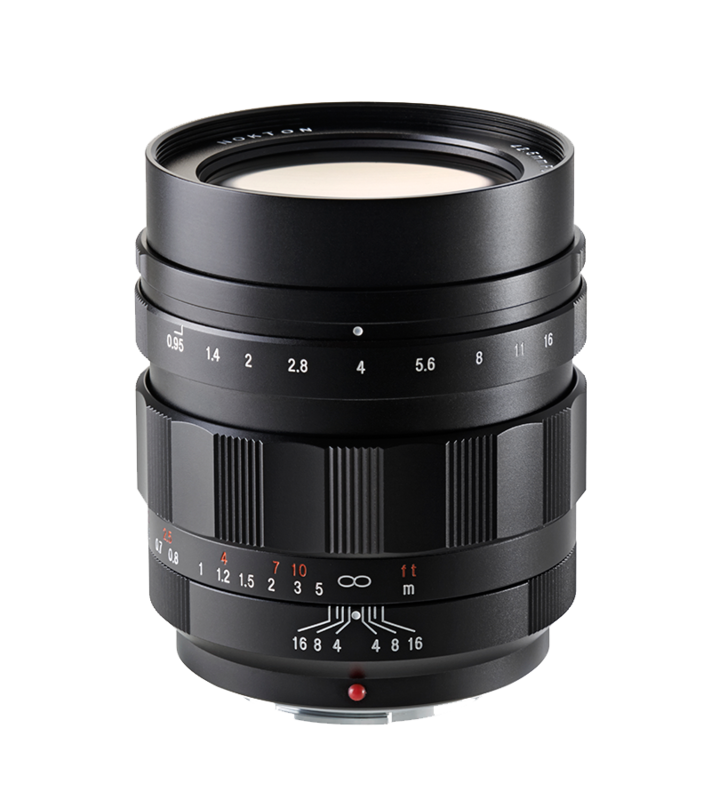 Less is more- all Voigtländer Classic Collection lenses have a fixed focal length without auto focus. We use perfect glass types and premium materials and don’t have to pay attention to the specific weight. Because no motor has to controll an autofocus. With us it means the omission of some functions that are usually common. This sacrifice cares for notably more precision. 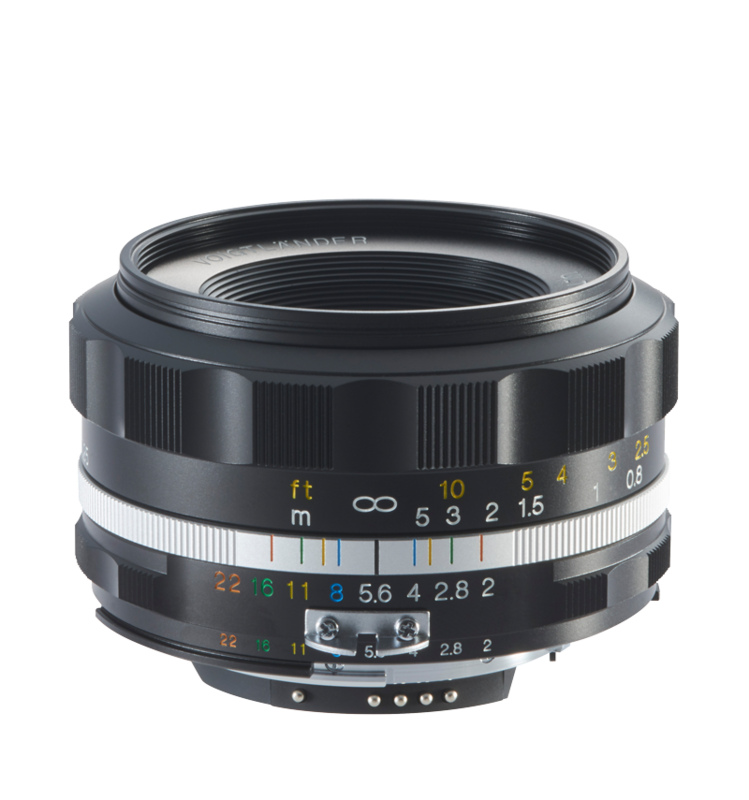 Therefore all Voigtländer Classic range lenses have fixed focal length without auto focus. Here we can use the most premium materials without having to pay attention on their specific weight – no motor has to control an autofocus. Our materials are very resilient – in daily use as well as for the use in all climate zones. The haptics are perceived as unique – whether at setting of aperture or when using of the smooth and solid running distance setting. In respect of the quality of our lenses we do not defer to any compromises. Ideal llenses for landscapes and interios, cityscapes and your general, everyday photography. Voigtländer lenses – Get thrilled of perceptible quality. Committed to highest quality – the E-mount lenses support the newest camera technologies with high-precision mechanics. All VM lenses are engineered to ensure optimal performance and unique image quality. For excellent imaging performance, even on the edges. The Voigtländer SL- Lenses open up enormous range of creativ opportunities. 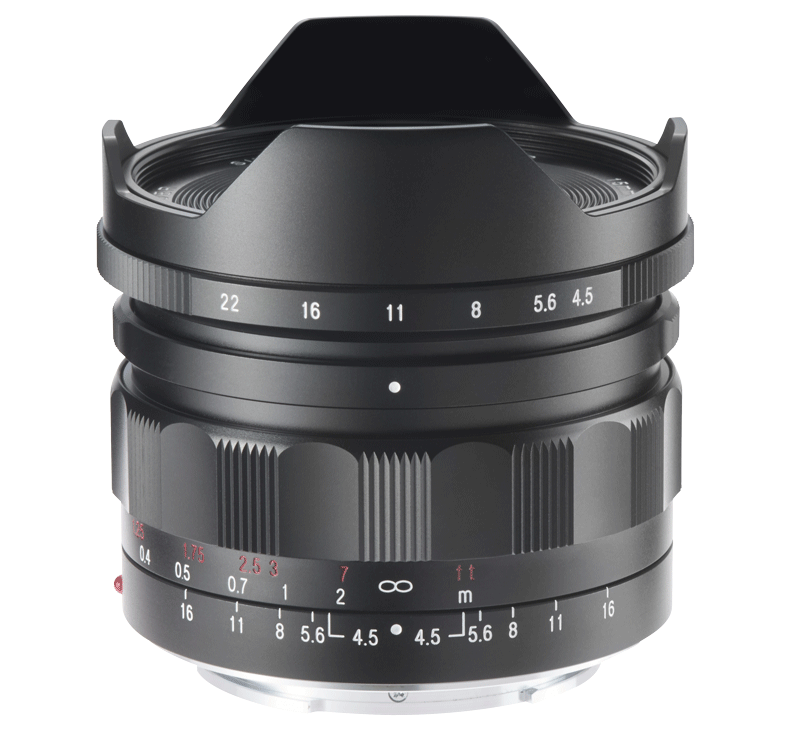 Manufactured in proven Voigtländer quality – those lenses offer a very special highlight: a sensational speed of f/0.95.